Under the new law, PRC embassies, consulates, and other visa-issuing agencies outside of Mainland China are responsible for issuing visas (签证). (EEAL, art. 4). In narrow circumstances (e.g., emergencies) the public security bureau (PSB) at a port of entry (e.g., airport) can issue a single-entry visa valid for not more than 30 days (EEAL, art. 20). Also, the public security bureau (PSB) can issue extension of stay visas (EEAL, art. 29; State Council regs, art. 12) or replacement visas to change the purpose of stay (State Council regs, art. 10) to foreign nationals in Mainland China. “Reasonable and sufficient” grounds must exist for seeking the new visa. (EEAL, art. 29). Some categories of foreign nationals may be granted stay permits (停留证件) to enter China instead of visas or residence permits. For example, foreign nationals whose governments have reciprocal visa waiver agreements with China (e.g., tourists from Singapore, Brunei, and Japan) and persons transiting through Beijing, Shanghai, Guangzhou, or Chengdu within 72 hours. PSB is also authorized to issue them an extension of stay permit under appropriate circumstances. 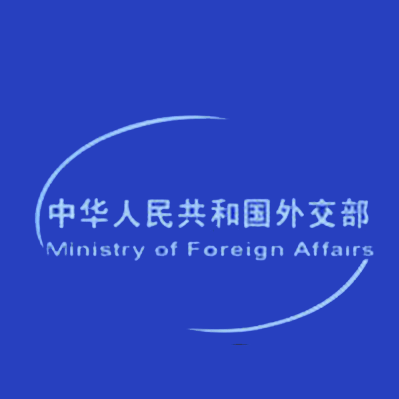 The PSB issues residence permits (居留证件) to foreign nationals seeking to reside in China. Applicants abroad for J1, Q1, R, S1, X1, and Z visas intend to enter China for purposes of taking up residence. They must apply to the PSB for residence permits within 30 days of entry. (EEAL, art. 30; State Council regs, art. 9). 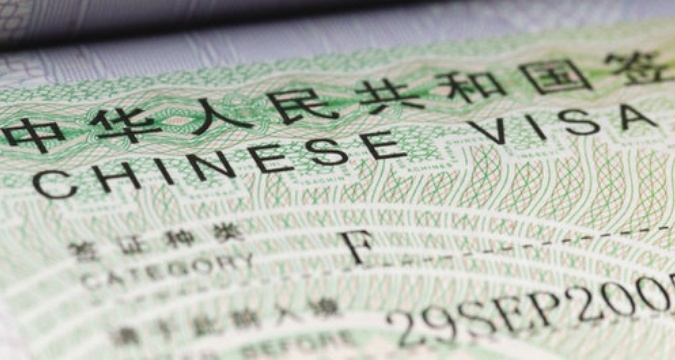 Once issued, a residence permit can be used to enter China instead of a visa. (EEAL, art. 22). A noncitizen with permanent residence in China may reside and work in China with no time limit. He or she may enter and leave China with a valid passport and permanent resident card. China is overhauling its immigration law regime. 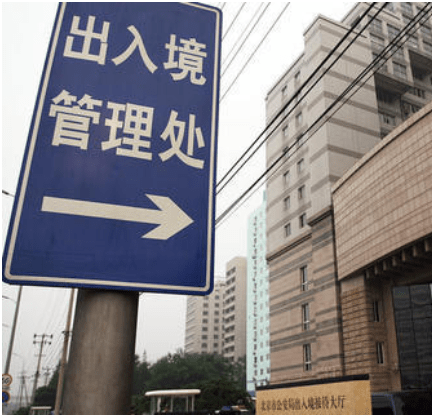 A new Exit-Entry Administration Law (EEAL), enacted by the National People’s Congress Standing Committee, became effective July 1, 2013. 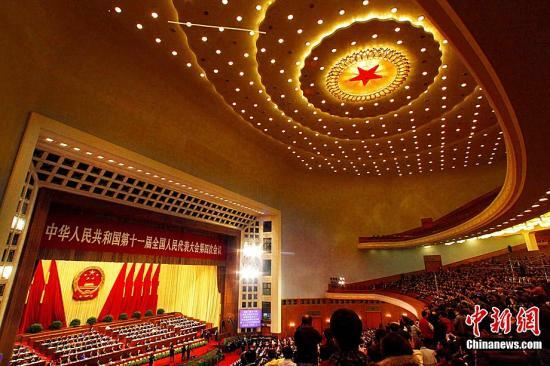 New State Council regulations became effective Sept. 1, 2013. 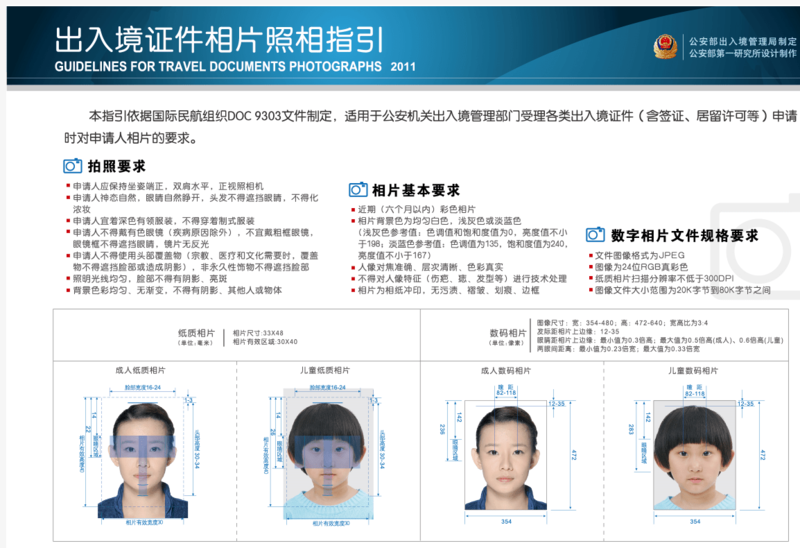 China Exit-Entry Bureau specifications for travel document photographs are here. 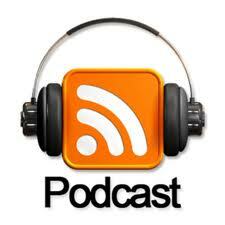 Update: The State Council has issued final regulations as of July 22, 2013. Read them here. 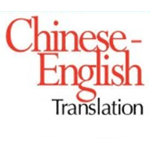 See our firm’s attached article on the Exit-Entry Administration Law enacted June 30 by the National People’s Congress Standing Committee. This is the first overhaul of China’s immigration law since 1985. 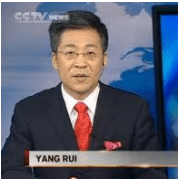 China’s Exit-Entry Administration Law was enacted by the National People’s Congress on June 30th, 2012. The government’s official translation is reproduced below. State-controlled media is reporting that the draft Exit-Entry Administration Law being deliberated by the National People’s Congress may be enacted as early as “late June.” Unfortunately, the most recent draft has not been released for public review and comment.